Miles Smachlo ’16 won the bronze medal in the 100-yard butterfly event on Friday, March 29 at the 2019 NCAA Championships. In addition to his bronze medal, he earned All-American Honorable Mention for his part in the 400-yard freestyle relay along with teammates Luiz Gustavo Borges, Charlie Swanson, and Tommy Cope who finished 16th in the event at the NCAAs. Overall, the University of Michigan men’s swimming team finished in 13th place at the 2019 NCAA Championships. 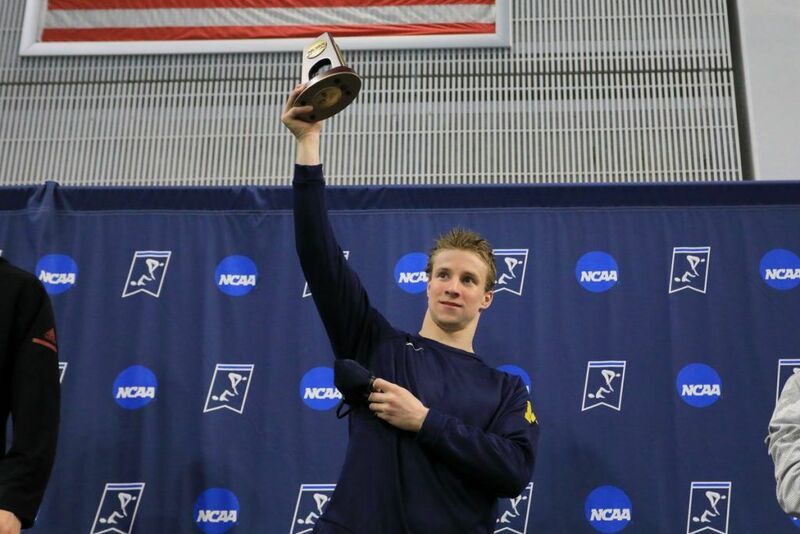 In his junior year at Michigan, Miles has attained College Swimming Coaches Association of America All-American honors and was crowned the 2019 Big Ten champion in the 100-yard butterfly. Furthermore, setting a new Michigan school record in the Big Ten championship race this season. Miles’ growth at the collegiate level has been exponential. In his rookie season at Michigan, he finished 31st in the 100-yard butterfly at the NCAAs and followed with a 33rd place finish in his sophomore campaign and exploded to a third-place podium finish this season. 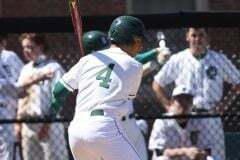 Miles captained the Big Green team in his senior campaign and earned 15 All-American nominations for posting times within the top 100 finishes throughout the country. 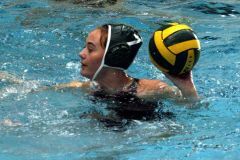 In his senior season, he earned the Babcock Award, presented annually to the male New England Prep School Swimming Conference Student-Athlete of the Year. Furthermore, he was awarded the John A. Pigeon Award, which is awarded to Deerfield’s outstanding male swimmer. In addition to his accomplishments in the pool for the Maize and Blue, Miles has been recognized for his accomplishments in the classroom, being named Academic All-Big Ten and a CSCAA Scholar All-American. Congratulations Miles on all of your accomplishments!